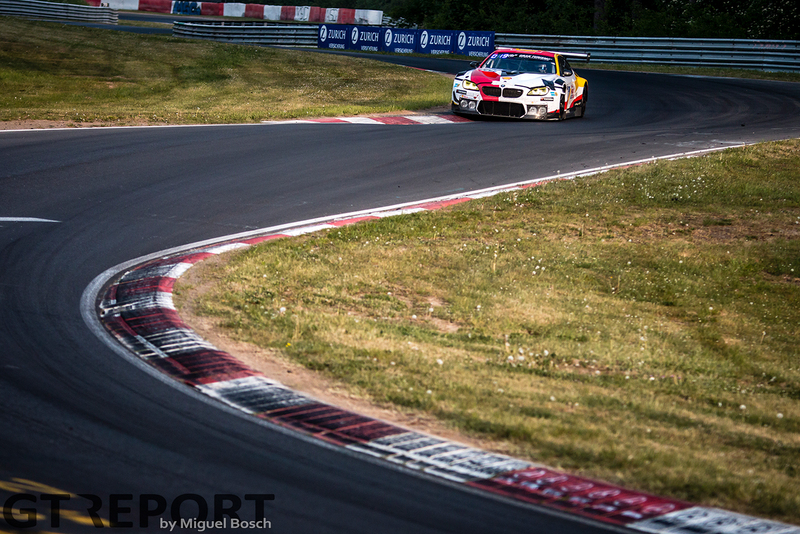 Christian Krognes has been racing the Nordschleife since 2010, winning his way into the GT3 class where since 2016 he’s raced the Walkenhorst Motorsport BMW M6 GT3. 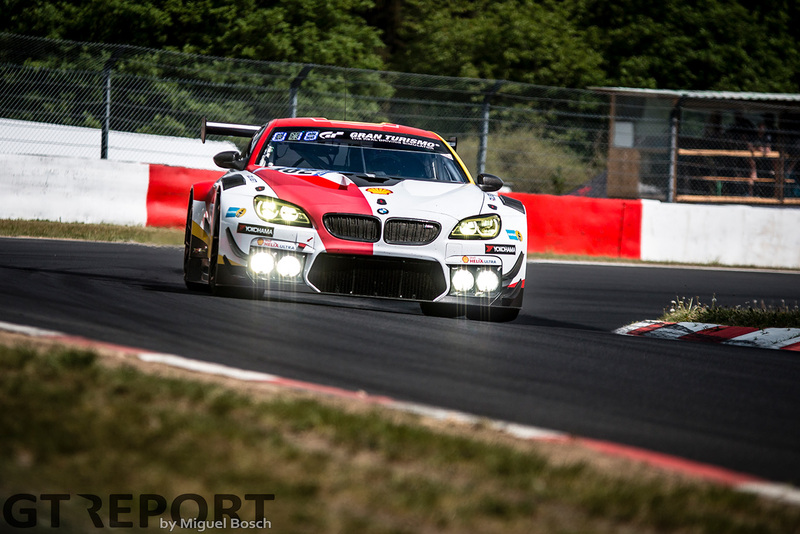 The 2018 Nürburgring 24 Hours marks the Norwegian’s first full-pro attack in the twice-around-the-clock, teaming up with former ‘N24’ winner Augusto Farfus, Spa 24 Hours champ Markus Palttala and rising star Fabian Schiller in the Shell-branded, BMW-endorsed M6 GT3. 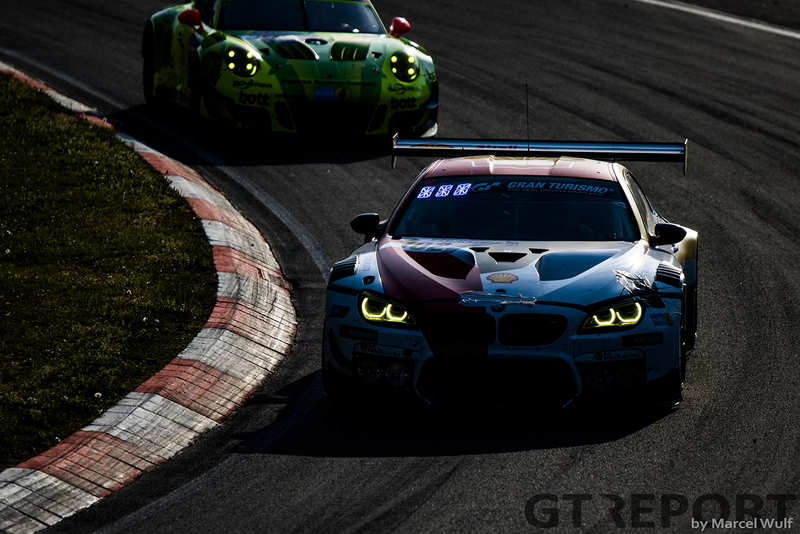 Get the inside scoop from Krognes as he takes you with him into the 24 Hours of the Nürburgring in his daily blogs. I feel like I’ve said it many times in the past, but this race really had all the ingredients that the Nürburgring has to offer. When I look back at the weekend, there’s been so much packed into a couple of days that it’s hard to remember all of it, and to be honest, I always use a few days to process everything as I go home. And while I’ve spent some time on post-race analysis, my normal day-job also called Monday morning. Sometimes it’s nice to have a completely different environment to come home to, but this time it was just tough to get my head straight the first few days. 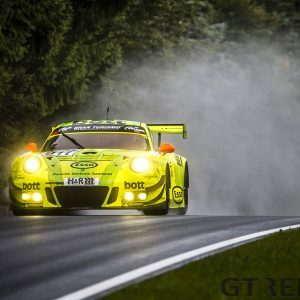 A 24-hours race weekend on the Nürburgring is usually such a rollercoaster of activities and emotions, and that’s just what this edition would prove to be as well. We arrived on race day with plenty of well-founded optimism, and personally speaking, I felt like we had the package to fight with the top guys in the field. Until this point the M6 had ran completely trouble-free and everyone had put in plenty of laps with the car during the practice sessions on Thursday and Friday. As the race started, Augusto directly nailed a couple of positions and pitted 15th after four laps to change drivers with Markus, who pitted eight laps later in 9th. It was exactly the progress we were looking for, and I was eager to continue that as I stepped into the M6 GT3. As I exited the pit-lane I had a Toyota GT86 passing a Renault Clio on the outside, to my left, and as I went for turn 1 I realized just too late that the Toyota had not seen me exiting the pits. I had nowhere to go as I was already deep into the corner, and we touched. Luckily it was a soft one, but it was just enough to detach one of my bonnet mounting points and our race engineer quickly called me into the pits. It’s one of those moments that you don’t ever want to have in a race like this, but although you’re incredibly disappointed you just have to forget it and continue to push on. All-in-all, we lost some minutes on the incident, but luckily the car was fine and the guys in the pits did a tremendous job to reattach and secure everything around the area that was hit. During the rest of that stint we were able to match the top-end of the field lap time wise, and as the time went on we settled into a good rhythm. Fabi was the first of us to run a double stint, which effectively means just about two and a half hours in the car. Usually you start doing that as the car is running into the night, to have the same driver running the transition from daylight to darkness. 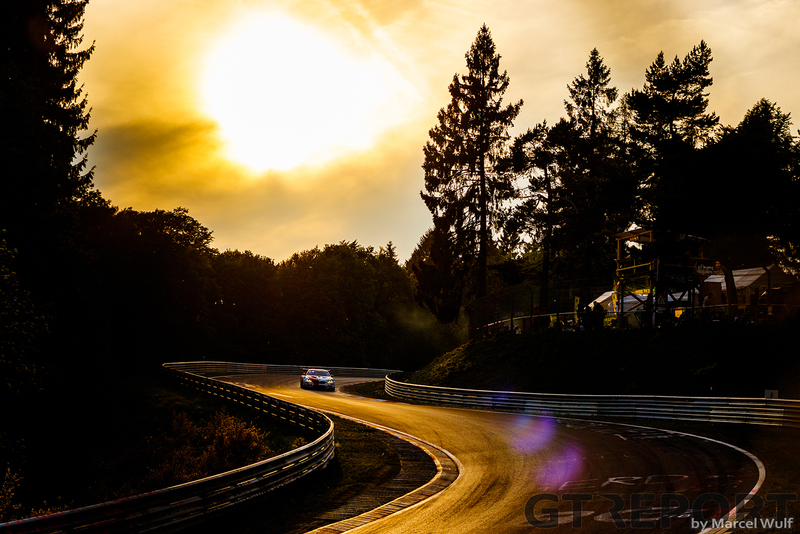 The Nürburgring provided an absolutely beautiful sunset on Saturday evening, and we kept our heads down to grab position after position the following hours. I had my night shift from just before midnight, grabbing the car after another strong stint by Augusto. This time of the event is when all the partying around the track visibly peaks, and even if you’re in the middle of the race of the year it’s impossible to miss it. It provides a very nice atmosphere and I had two great stints the following two hours, putting in our car’s quickest lap time of the race. 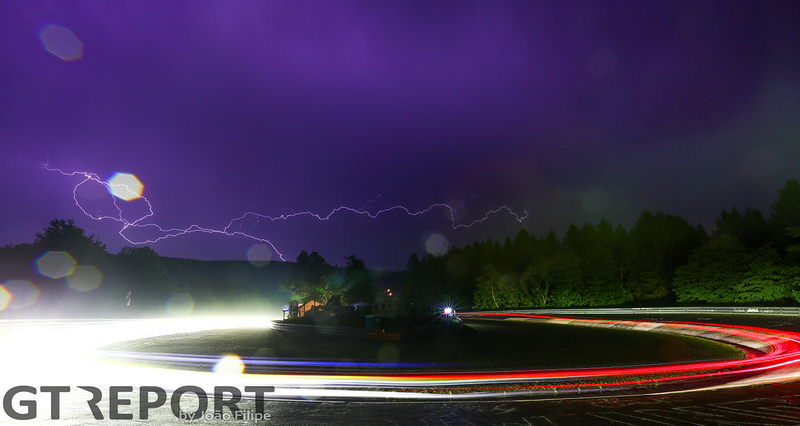 As the fireworks around the track ended, the weather put up a show of itself, though, and lightning continuously struck just outside the area of the track. Slowly but surely I noticed how it emerged closer every time, and the last few laps I was continuously reminded to be aware of rain drops around certain areas of the track. It stayed dry all the way to the end, though, but as Markus got into the car it was clear that the track would be pretty wet in no time. As I entered the team truck to have my 5-hour nap some minutes later, the rain finally started falling onto the track and Markus pitted for full wets. 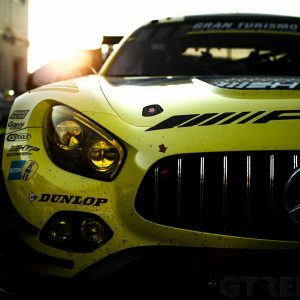 One of the most important things during a 24-hour race is to use all those breaks you’re given during the night to the fullest. Coming out of the car after well over two hours, you are fully pumped with adrenaline and getting rid of all that as quickly as possible is important to obtain as much sleep as possible. The key is basically to get out of the areas where all the action is, and as in previous years the team had brought a trailer where all the drivers could sleep whenever they had a gap in their schedule. I went to bed at 2:30 AM and woke up again around 7:00. 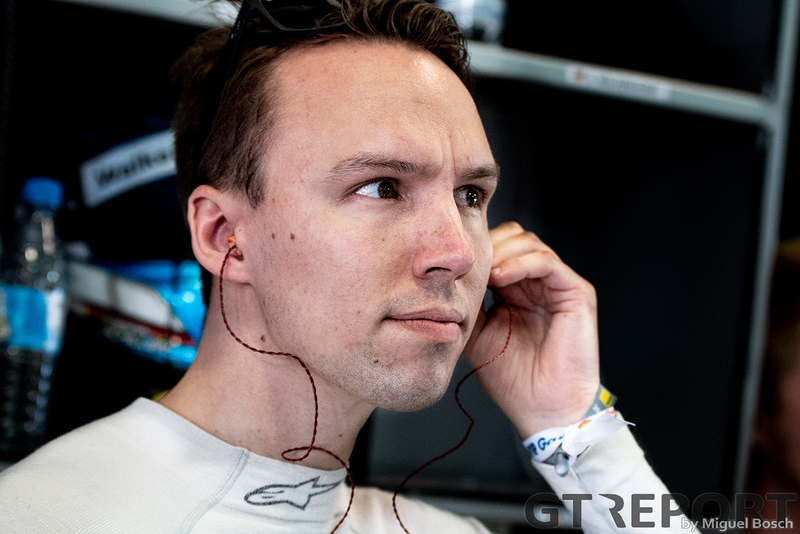 Just as managing to sleep can be hard during a race like this – waking up and preparing for a new race stint can feel pretty brutal at this point of the event. The race goes on tirelessly, though, and the team expects you to deliver once you enter the car. In the end we can consider ourselves pretty lucky as drivers, as most of the mechanics and engineering team doesn’t sleep at all for well over 40 hours, from Saturday morning to Sunday eve. Conditions had changed completely since my midnight outings, with rain hammering down since 3 in the morning. Our pace had proved to be less competitive on the full wets, but we had held on to 15th position since the last couple of hours. As I stepped into the car I was well aware that these would be some challenging hours: the Nordschleife generally isn’t very welcoming in the wet. 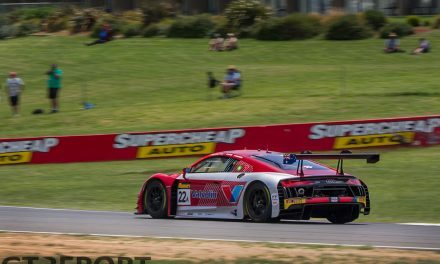 The non-existing run-off areas is one thing, but how grip changes with different patches of asphalt is perhaps the most difficult aspects to get your head around the first few laps. You can enter a corner and think that it provides plenty of grip, just to run into a different or older type of tarmac and have a big moment fractions later. There’s also no time to adapt since there is a race going on, and you have to trust your instincts more than anything. Overall, it’s a very intense experience, but once you get over the difficult part it’s incredibly rewarding. Fog started streaming in over the track just as I started feeling more comfortable and after a few more laps visibility was virtually down to zero around most of the Nordschleife. 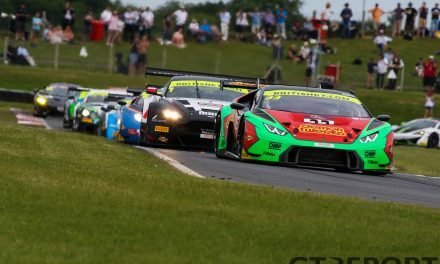 The organizers decided to red-flag the race, but as conditions bettered quite swiftly they opted for a re-start of the race an hour later. We were still 15th and on the same lap as many of our competitors, so it was clear that it would be a race to the finish line. 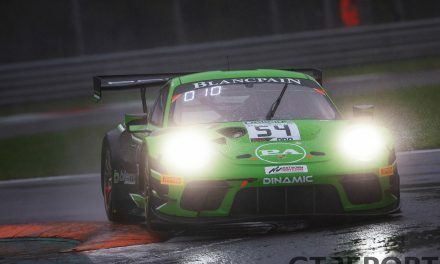 Unfortunately we didn’t have the pace to match the front end of the field on our wets, but I would give it everything the last hour of the race as well. As the finish flag fell at 15:30 we passed the finish line in 13th place overall as the best-placed BMW. It was certainly far away from the goals we had set before the weekend, but with conditions turning quite bad for us halfway through the race, we knew it would be a difficult race. Nonetheless, Augusto, Fabian and Markus had all been absolutely flawless through the whole weekend, and I am very thankful for being given the opportunity to race with them. 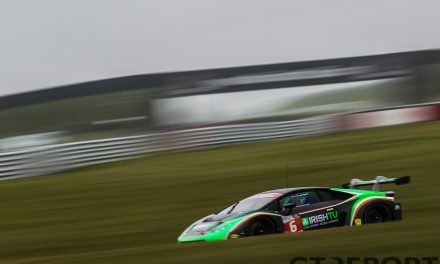 In the end, we were probably the team with the least time to prepare out of most of the GT3 field as the project was given the green light at quite a late stage. It’s however incredible what the Walkenhorst crew managed to deliver in just a matter of weeks, and judging by that, I’m confident they’ll be getting some well deserved silverware on a similar event very soon. 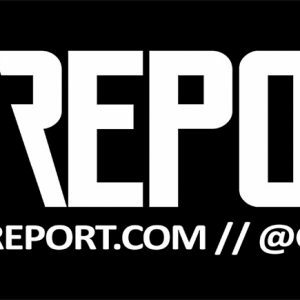 Now it’s time to head on and focus on the races coming up later this season. In fact, we’re not even halfway through the season yet and there’s a lot of great races yet to come – I can’t wait to enter the car again the next time around! Congratulations! 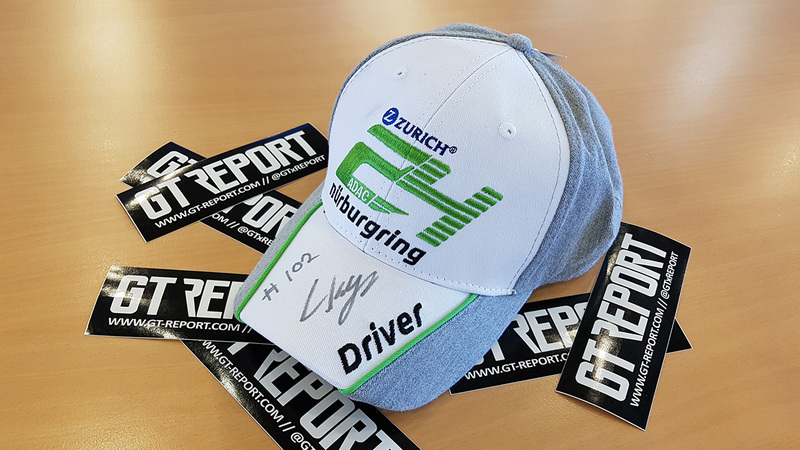 Send us an e-mail with your address and we’ll send the cap over to you!